Sometimes simple is best. And when you name your product, Bring TIM!, you are probably thinking along those lines. For anyone named Tim that is reading this post, my former statement was not meant to be taken as an insult. 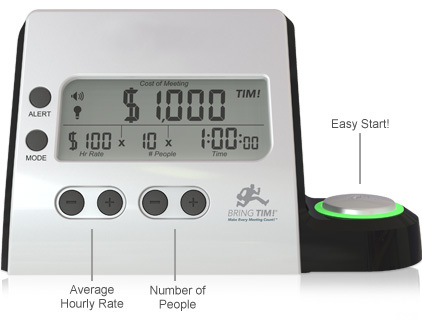 Anyway, while reading one of my favorite websites (TechCrunch.com), I found out about Bring TIM!, which is short for “Time is Money!” It is advertised as a “cost calculator”, which also serves as a clock when you are not reminding people how much money they are wasting by making you sit through a meeting. I saw a picture of the item, and immediately thought that it could be used for many purposes other than bugging executives about the money they are costing themselves by being managers instead of entrepreneurs. For instance, yesterday, upon opening the package containing Bring TIM!, I brought it outside with me as I soaked up the sun. An hour after hitting the easy start button, I realized just how much money I could have been making had I been productive instead of laying out. But it’s also very useful for any lawyer who bills on an hourly basis. All you have to do is set your hourly rate and start it up. It will do all the calculations for you. Next, the inventors need to add a button that transfers the result to an invoice – now we’re talking! This product would also be useful for an agent who bills by the hour instead of asking for commissions from his clients. I talked about using such a fee structure (which is used by basketball agent, Lon Babby) 3 1/2 years ago on SportsAgentBlog.com. I like the fact that Bring TIM! also functions as a clock when it is not being used to count the money you are making (or could be making). It costs only $25, so if you are billing at an hourly rate of $300, you can pay for a Bring TIM! in only 5 minutes of work. I also like that the people behind Bring TIM! have a sense of humor. See the video, below. 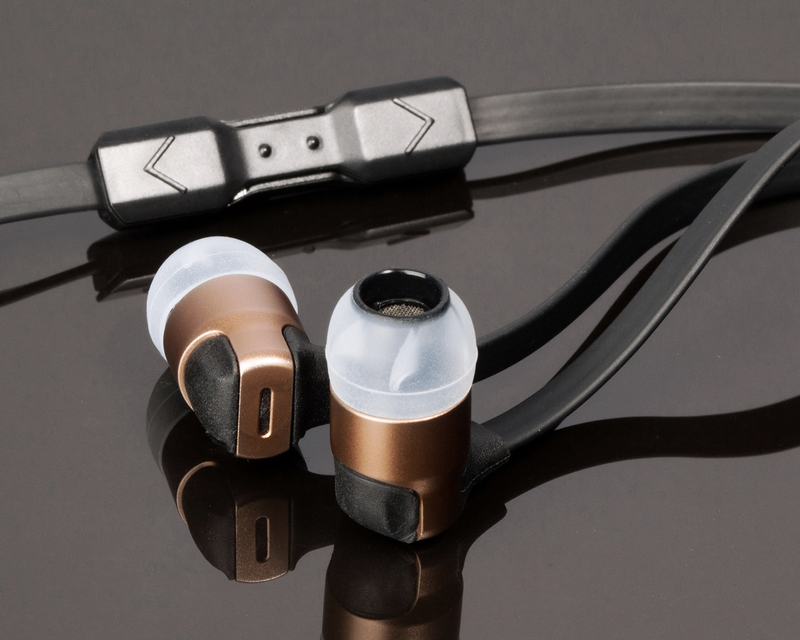 If you are interested in having your product reviewed on this website, please contact us for further information.